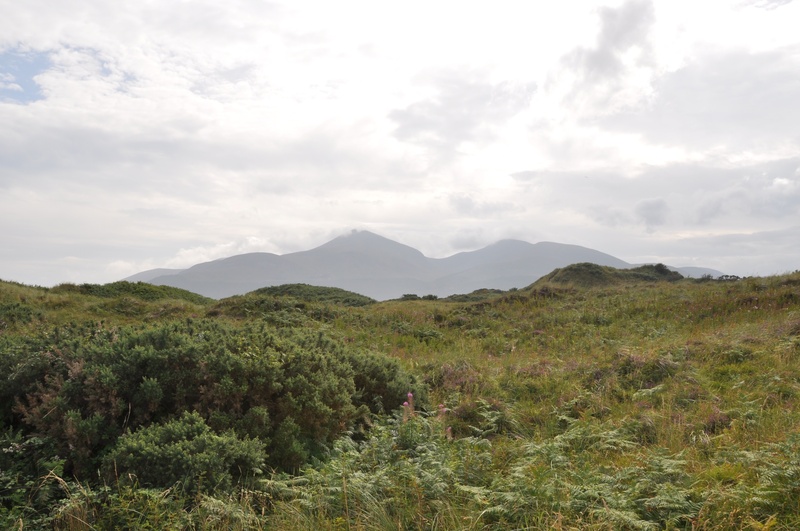 Today I’m covering two townlands – Murlough Upper and Murlough Lower. You can find both townlands on the Irish Sea coast near the town of Newcastle, County Down. 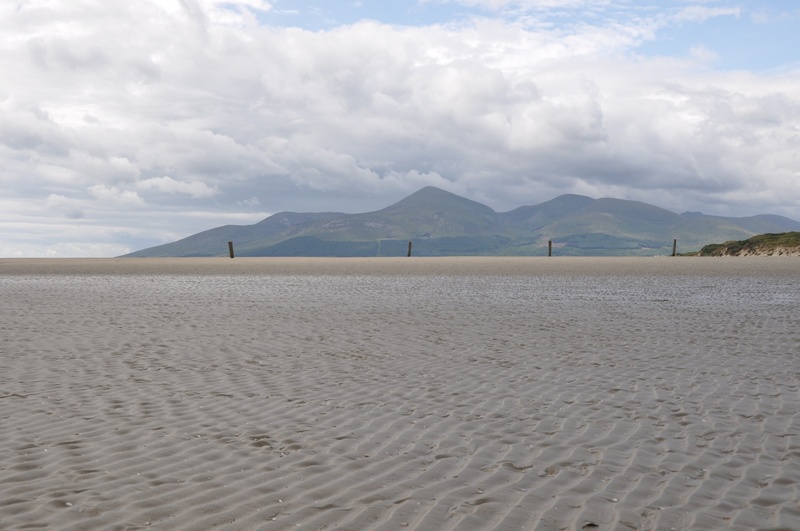 According to the PLACENAMESNI website, Murlough derives from an old Irish name for the local coastline. Dundrum Inner Bay was called Murbholg, meaning “sea-bag”, from muir “sea” and bolg “a bag”. Heading north out of Newcastle, you reach Murlough Upper as soon as you cross Railway Street. Murlough Upper stretches along both the Dundrum Road and the Castlewellan Road, including St Patrick’s Park and these new houses. 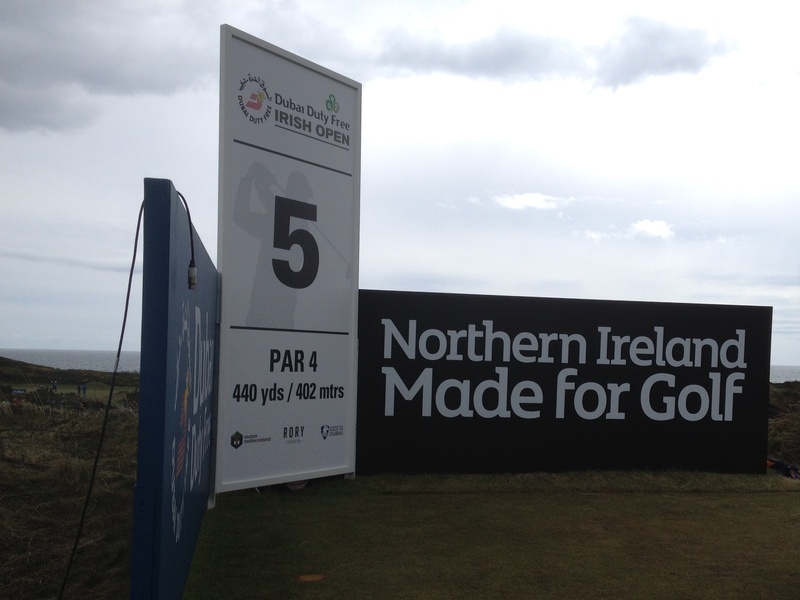 Murlough Upper is “made for golf”. 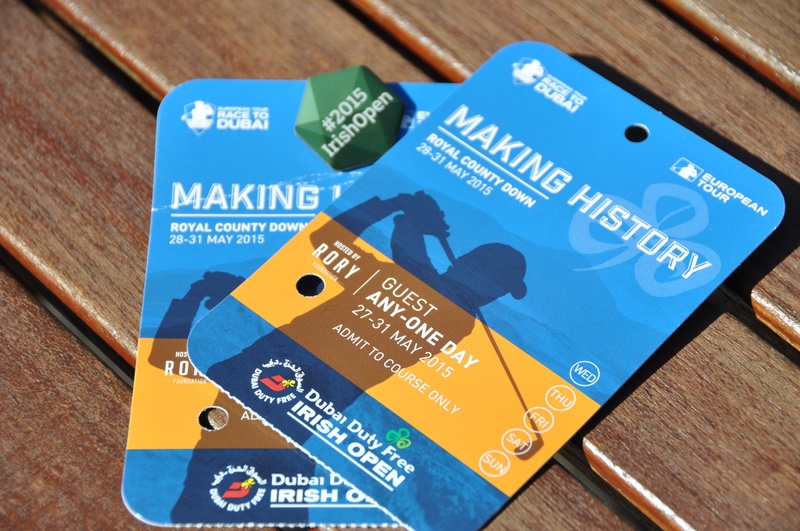 I discovered this for myself (as a spectator, not a player) in May 2015 when I visited Royal County Down Golf Club for the Irish Open. The competition was won by Denmark’s Soren Kjeldsen. At the northern end of the golf links, the townland changes to Murlough Lower. The next few photos take you on a walk which I have done many times, from the beach through Murlough National Nature Reserve to the cafe. 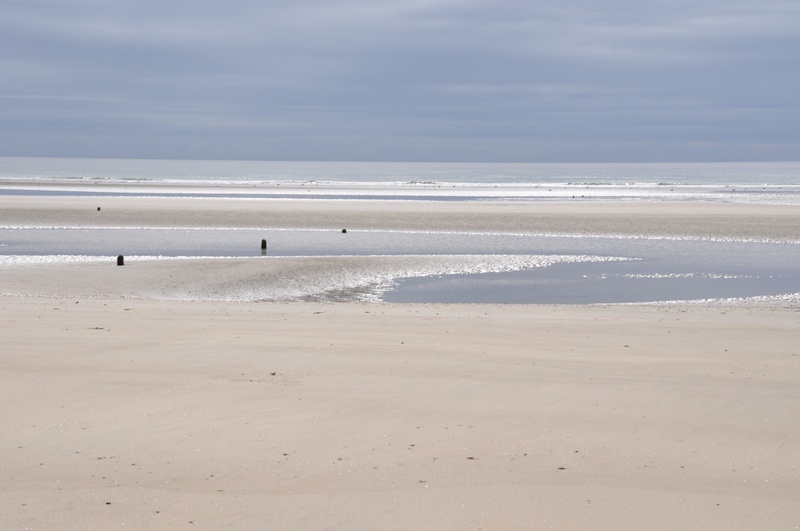 Click here for the National Trust website for Murlough National Nature Reserve. 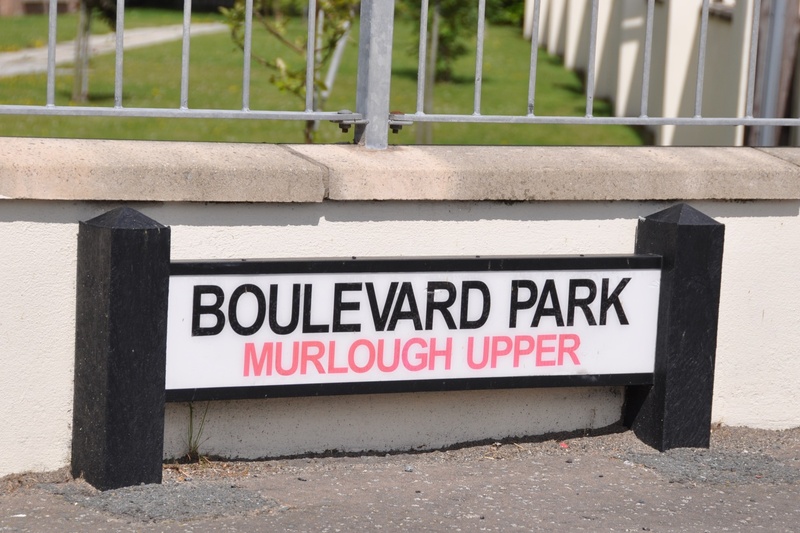 Which townlands border Murlough Upper? Ballaghbeg (which contains most of the town of Newcastle), Tollymore, Carnacavill and Murlough Lower. 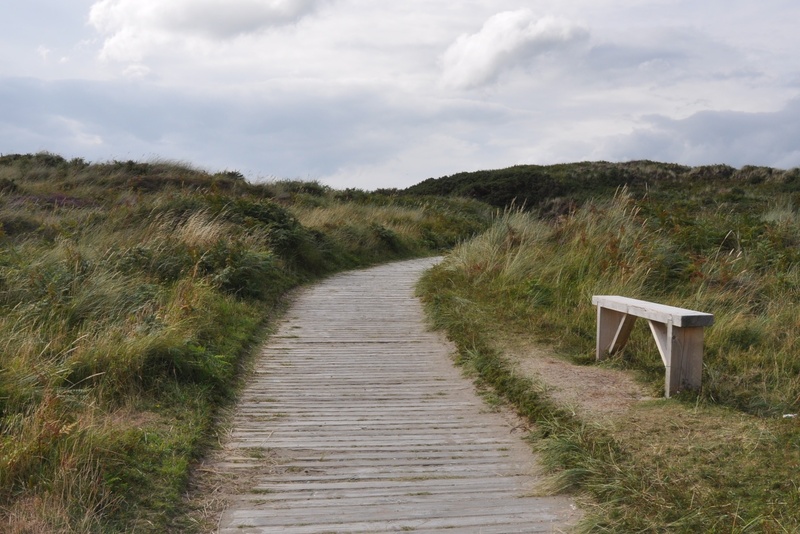 Which townlands border Murlough Lower? 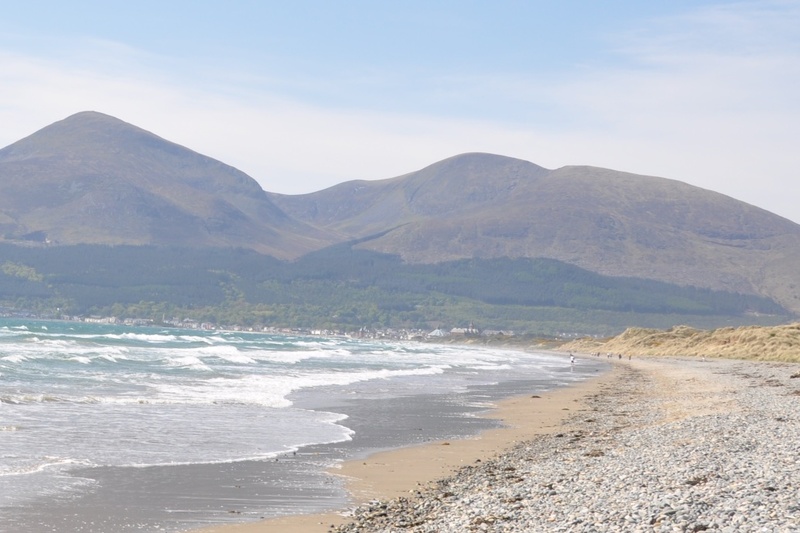 To the southwest, Ballyloughlin, Wateresk and Murlough Upper. To the northwest across Dundrum Bay, Ballykinler Upper and Dundrum. 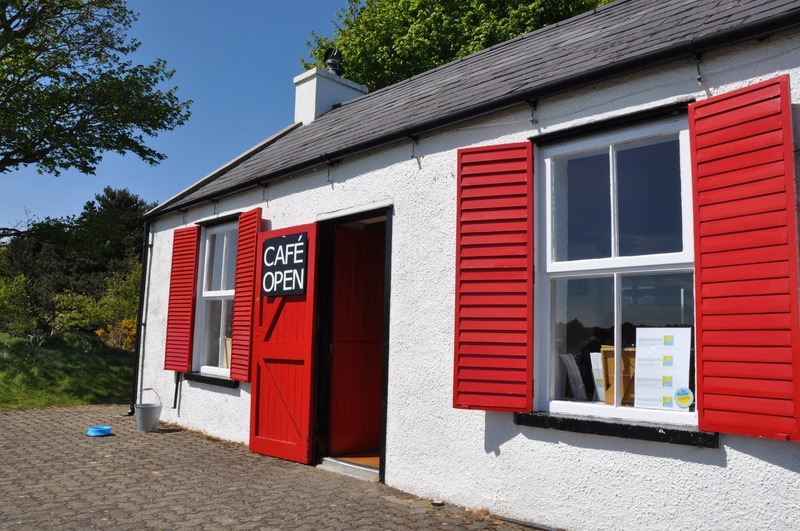 Which civil parish are the Murlough townlands in? Murlough Upper is in Maghera parish; Murlough Lower is in Kilmegan parish. Which council area are the Murlough townlands in? Newry, Mourne and Down District Council. Wonderful scenery. I do miss living on the coast and I dare not drive down at this time of the year because of the grockles going on holiday, caravans and grannies in tow. I sense this part of Ireland might be quieter! Much quieter. Plenty of space on our roads and our beaches. Gosh, it’s so pretty. Always feel like I should have travelled Ireland a bit more before I started globetrotting! There’s still time. These hills aren’t going anywhere. And it’s getting easier to travel round Ireland. In July I drove from Belfast to Drogheda in 90 minutes. I was there to visit family, but it was also cool to look north and see the Mournes from the other side. Thank you for such a beautiful blog. My Irish kin were from Raphoe, Upper Rooskey. Thank you for your lovely comment. Where did your family go when they left Raphoe? To America?